This entry was posted in 40's, Banners, crumple, digital, Fuzzy Skeletonian, Jesse Campbell, marker, skulls, ZOMBIE BITES by Eddie. Bookmark the permalink. Great job, Jesse! Love the banner, and already put it on my site. Of course, that won’t bring in much traffic, but I try! Thanks Eddie! Thanks KATN! 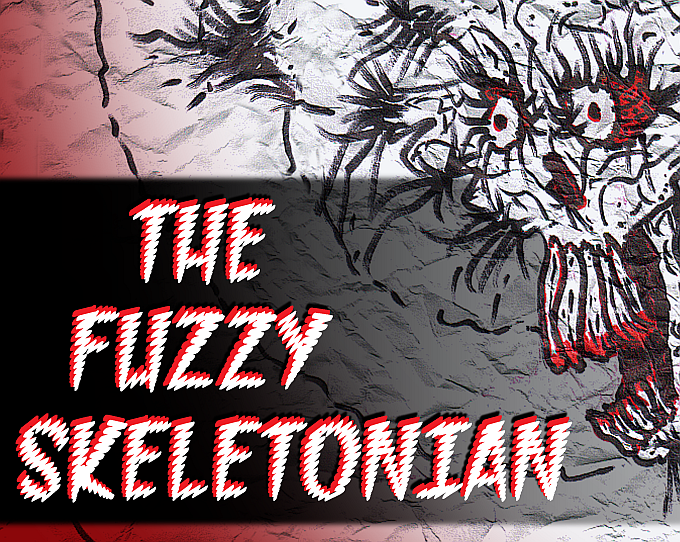 Happy to celebrate the Fuzzy Skeletonian!